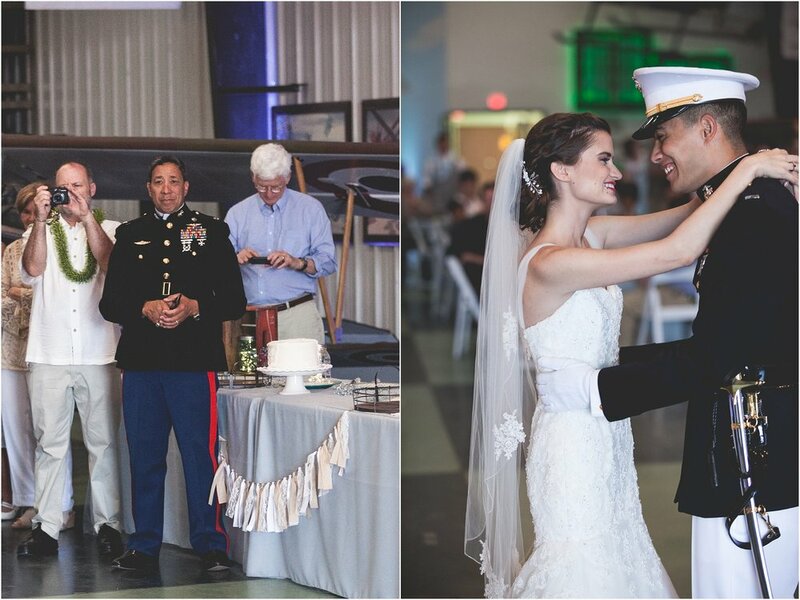 Chris and Casey’s summertime wedding was filled with memories that I’ll always be fond of. 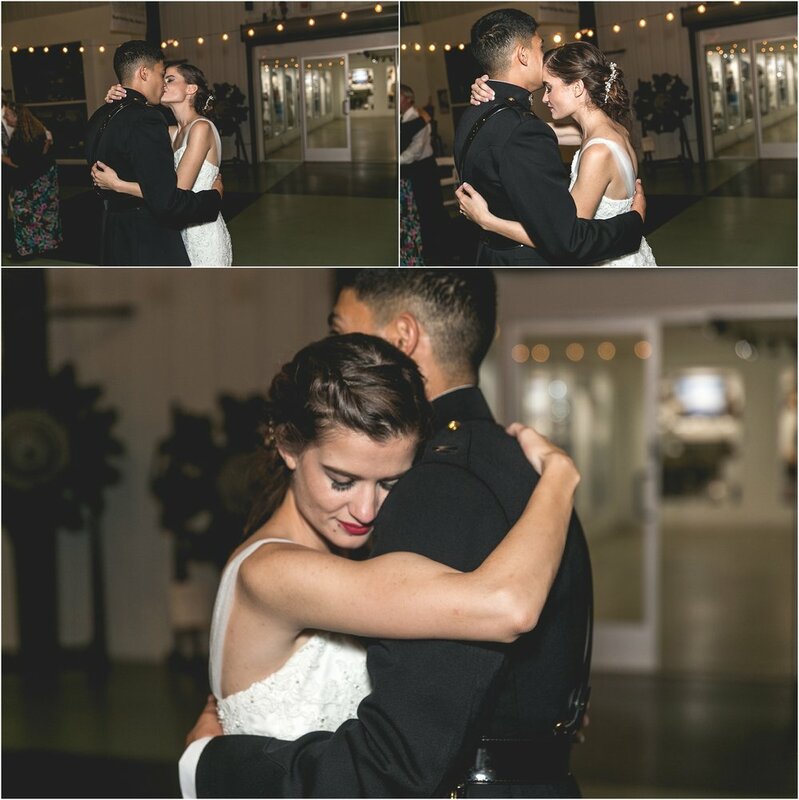 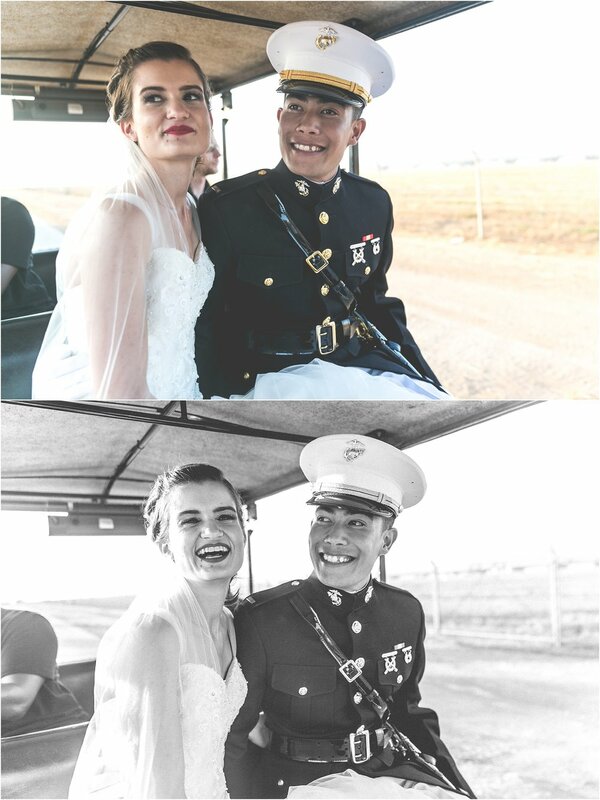 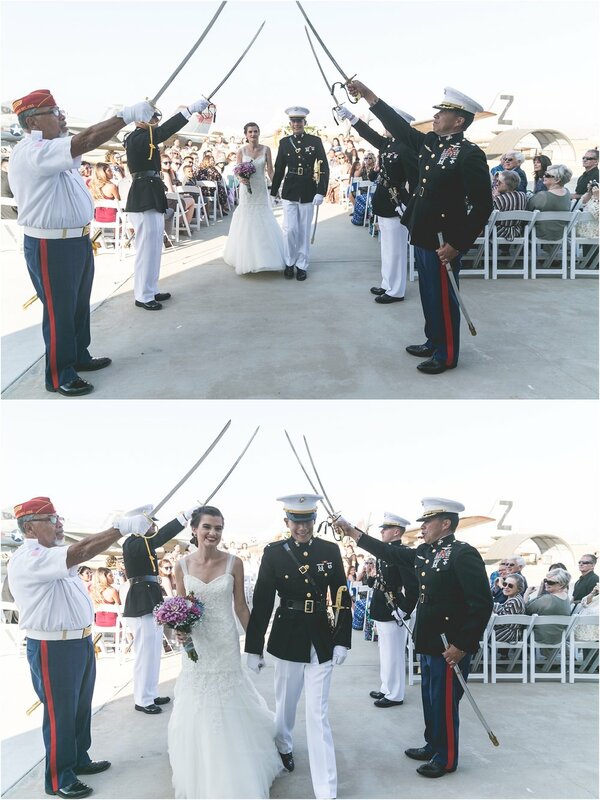 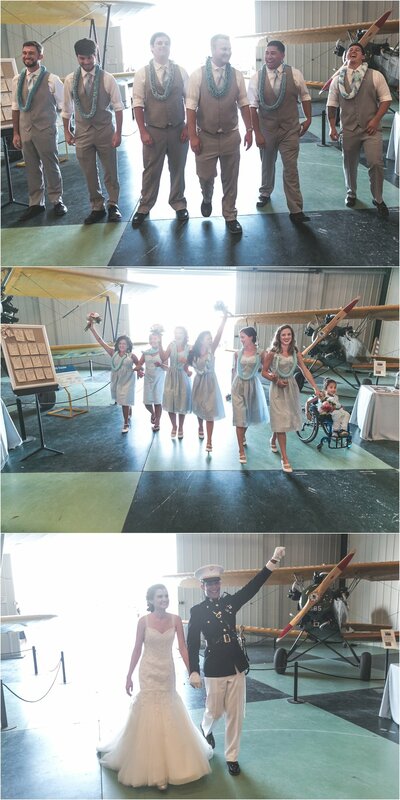 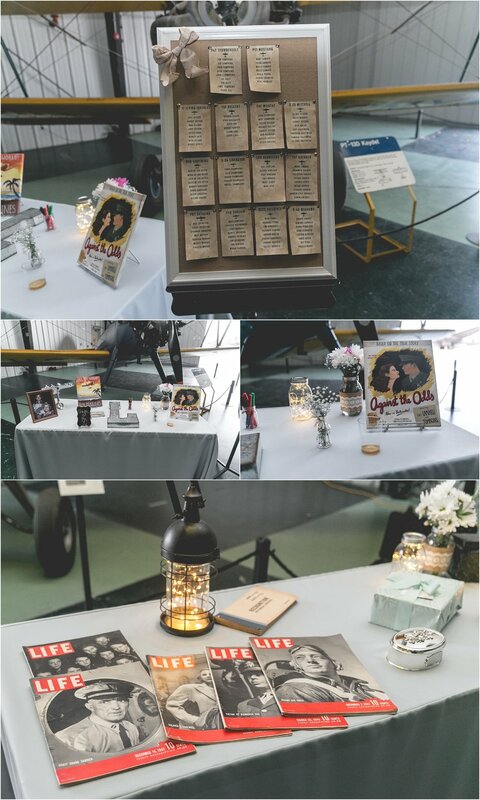 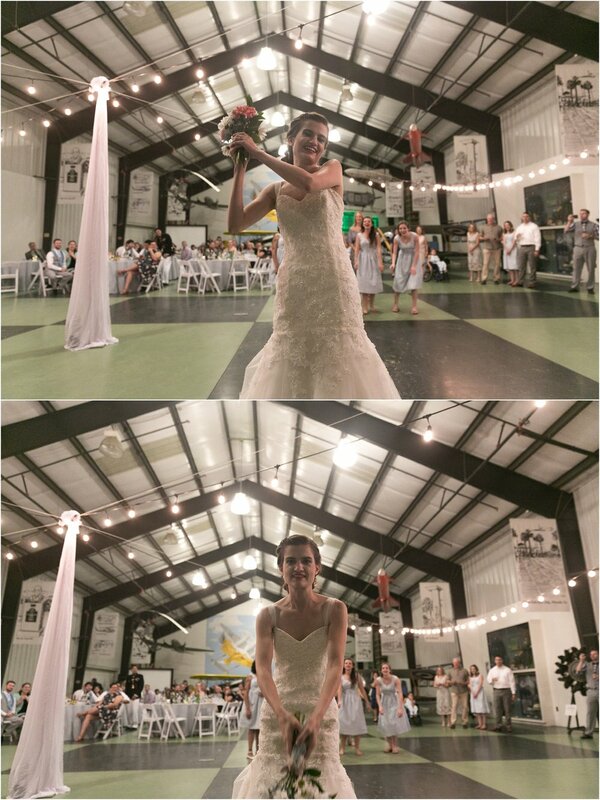 From the amazing and fly venue (pun-intended) that is March Field Air Museum to lovely guests to splendid food and a city-wide power outage that was handled in the most graceful way possible, this wedding was nothing short of mesmerizing. 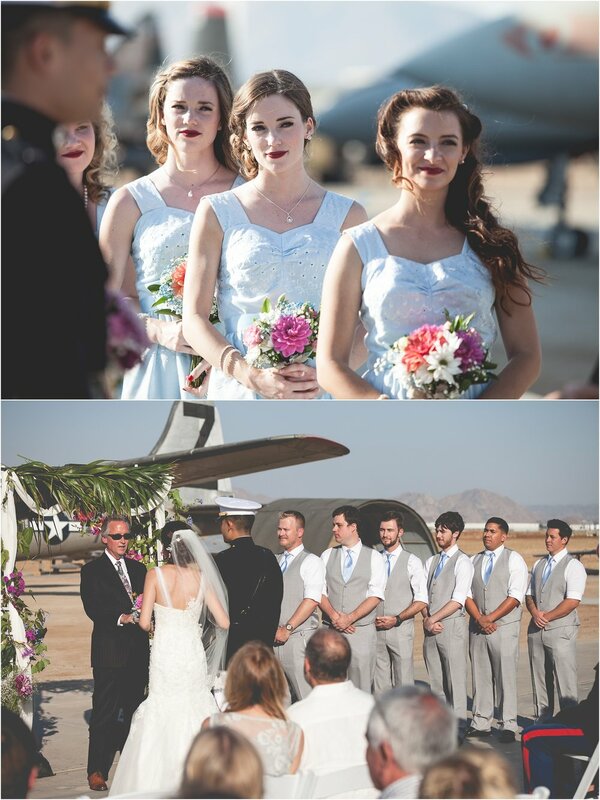 Historic aircrafts dressed the backdrop of many incredible captures (including those that we shot INSIDE of a C-141) and when the power eventually came back on in the late evening, smiles, moves n’ grooves saturated the dance floor. 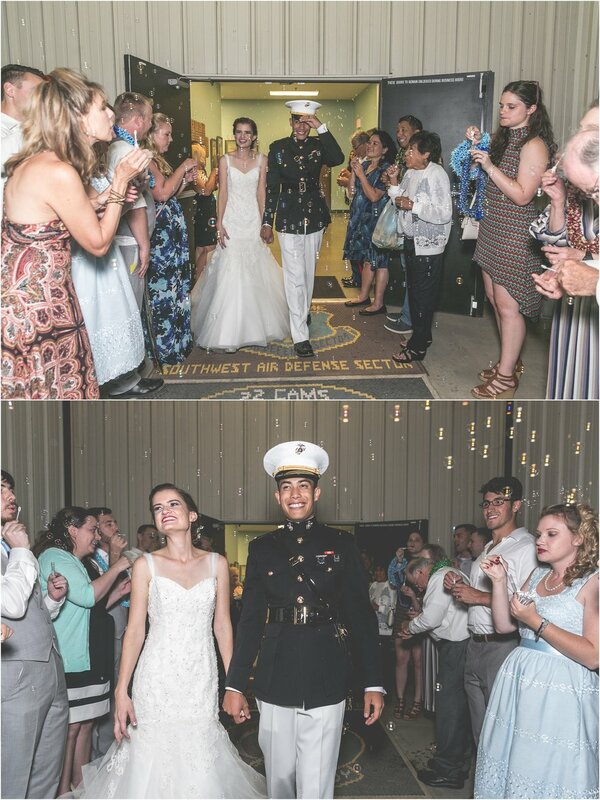 But most of all, a beautiful couple surrounded by beautiful people made for a beautiful wedding day…and ultimately, made its way to my “all-time favorite weddings” list.